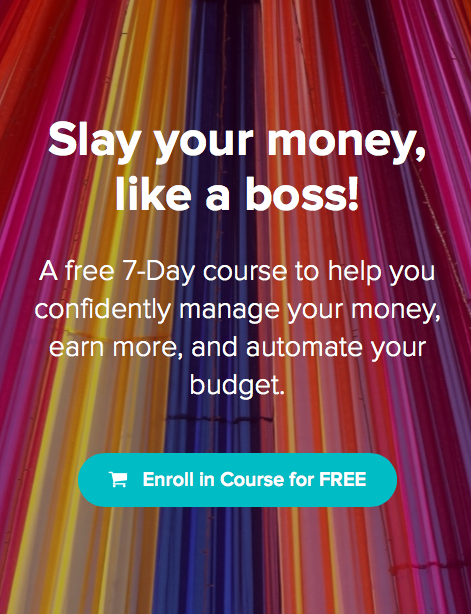 Subscribe to get updates + 10 FREE TOOLS TO HELP YOU SLAY! A determined, focused, and courageous group of ambitious dreamers took an evening (at Become a Goal Achieving Machine) to honor their lives, celebrate their past accomplishments, and to take a concrete step for their future. In 30-days we'll come back together for support and accountability (a.k.a. the Yay Action Squad!). So much to list! The energy, actually implementing the 10 minutes of courage, how organized it was with the activities and the packet. Thank you! -C.
I loved the format, the group, the energy! The calendar handout and the 10 minutes of courage were great. -M.
The timeboxing exercise forced me to find my answers. -V.
I really liked all the exercises. They helped me summon how I feel now (accomplished) and how I want to feel. I also like the Tree vs. Road visual. -A. The tree vs. road, the daily tasks, and the busy quiz! -V.
100% would recommend it to a friend. Students rated it an averaged of 9.7. It's almost time to say bye-bye to 2016! But before we part ways for ‘eva ‘eva, let’s honor how far we’ve come this year. 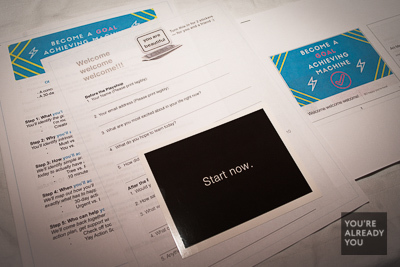 You joined a community of over 200 passionate, inspiring, ambitious dreamers. What a great year! Thank you for being a part of You’re Already You!! I'm SO happy you’re here! That said, let’s move on to 2017! Dreaming big is great, but what does that really mean? The Action Squad: Membership & Monthly Accountability Group: We surveyed 100 of you and what you said you needed most was a monthly accountability group. So, behold the action squad! Sign up here for details on how to join. Online events and playshop: We had a big focus on local (Miami-based) events and playshops this year. But we know many of you are joining us from all over the world. So we're working on doing some live playshops next year, and live streaming some as well. Here's to honoring the old year and being excited for the new year! Wow wow wow! What a night! Last night was nothing short of spectacular! The vibe was humble, sincere, and super encouraging! You're Already You hosted the Miami premiere (and Florida premiere for that matter!) 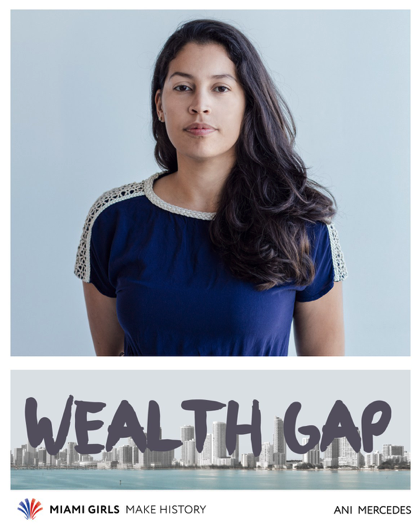 of Dream, Girl -- a film that showcases the empowered stories of female entrepreneurs. The film was launched with a $100,000 Kickstarter campaign, and the filmmakers were chosen for Oprah's SuperSoul100 list! 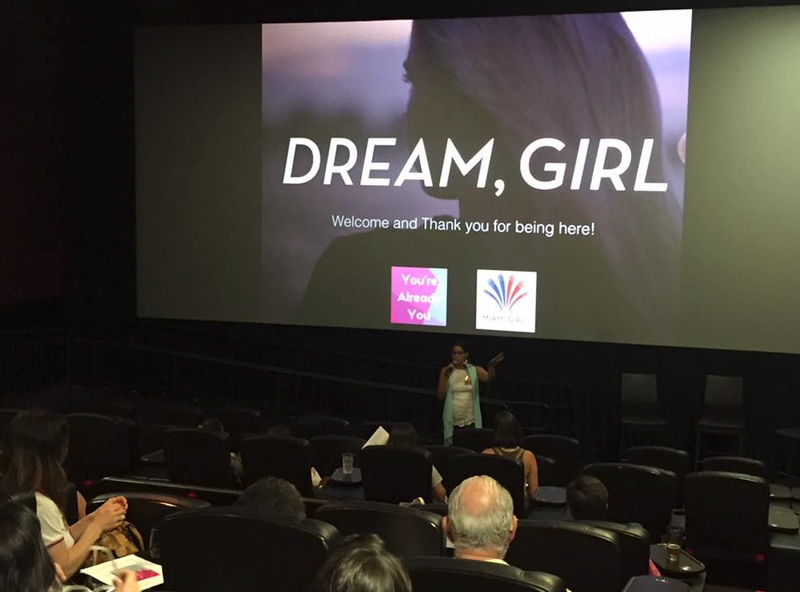 By screening the film, You're Already You helped Miami join the worldwide Dream, Girl network. A community of over 200+ cities across the globe that believe that in the power and limitless potential of big dreams! The only way to see the film is at a community screening; like the magical one we experienced yesterday. We had a great time mixing and mingling before the screening. AND A BIG THANK YOU THANK YOU THANK YOU! Thank you to our magical speakers: Daniela Uslan, Ruby Ramirez, and Frances Alban!!!! Thank you Dream Team!! Working hard behind the scenes! And, THANK YOU to everyone who came out to see the film, meet one another, and dream big!